Rowdy Southampton three-piece Band of Skulls have announced plans to tour Australia and New Zealand in April next year. 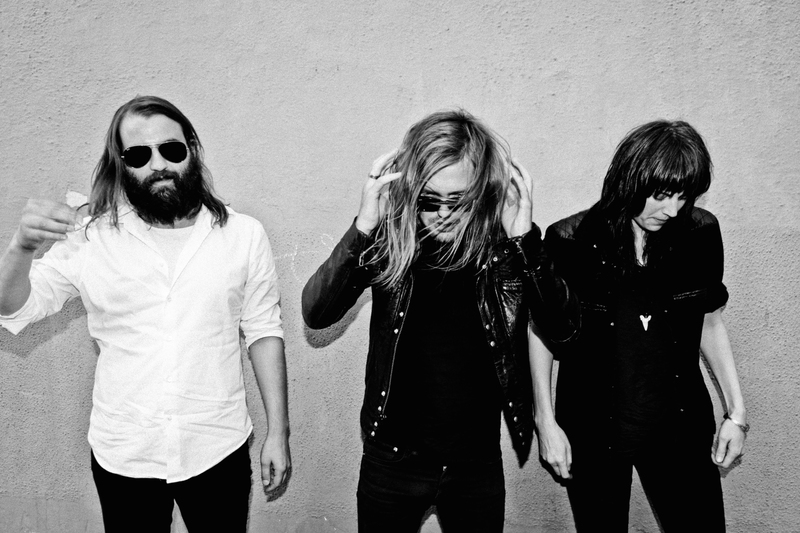 Band of Skulls play a fierce, rollicking brand of rock, to which vocalists Russell Marsden and Emma Richardson add invaluable depth and personality. The last time we saw the trio, whose third album Himalayan was released in March, they were stomping their way down the East Coast. That was June, and we’re definitely ready for round two in 2015. Band of Skulls’ upcoming tour will include a maiden performance at Bluesfest, as well as a support slot for The Black Keys.